If you are ever looking for something to do at the end of the year, Hershey, Pennsylvania is a good destination. We picked a Sunday to visit and this definitely added to our enjoyment. I am told it is best to avoid Fridays and Saturdays as all the attractions are very crowded on these days. 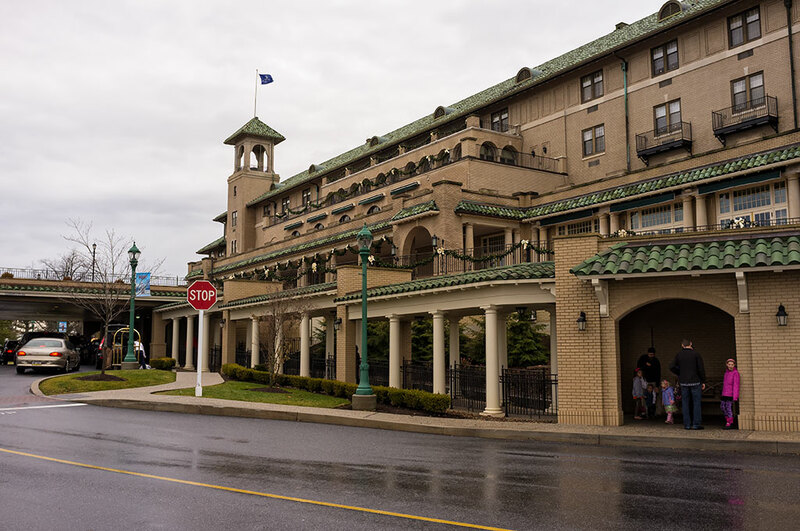 Our base for operations was the wonderful Hotel Hershey.